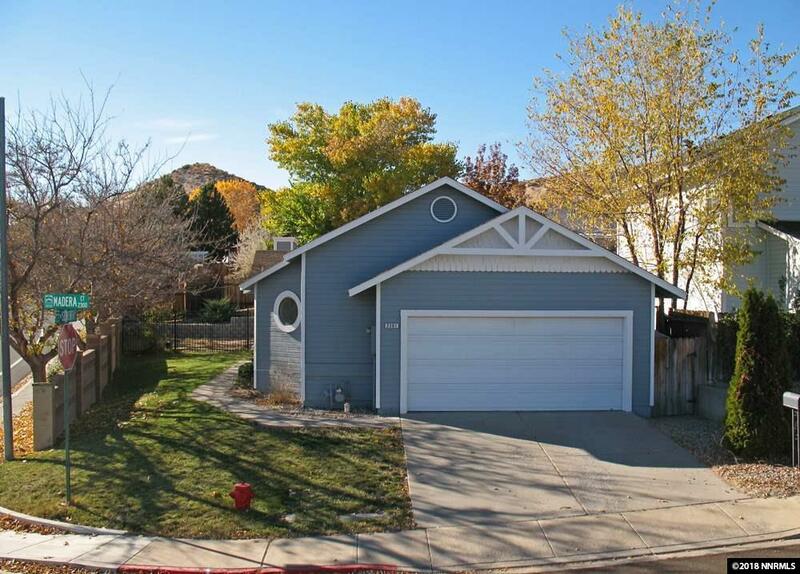 This beautiful light and bright home is perfect for any life stage. Minutes away from the freeway and Walmart, this home is located for all the activities this area has to offer. This home has a nicely fenced yard, allowing privacy, spanning to the large master and on-suite with high ceilings throughout the home.